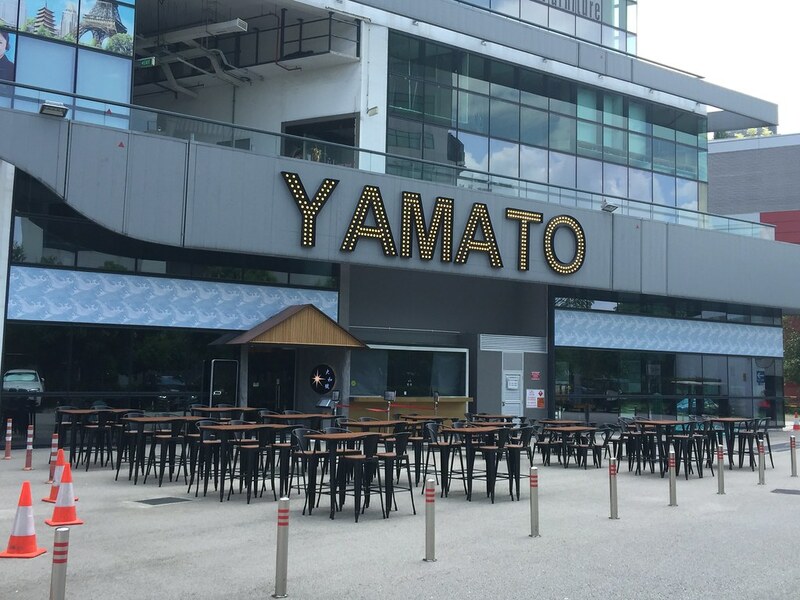 For the folks staying in the East, you will be great to know that Yamato Izakaya has opened at Oxley Bizhub. 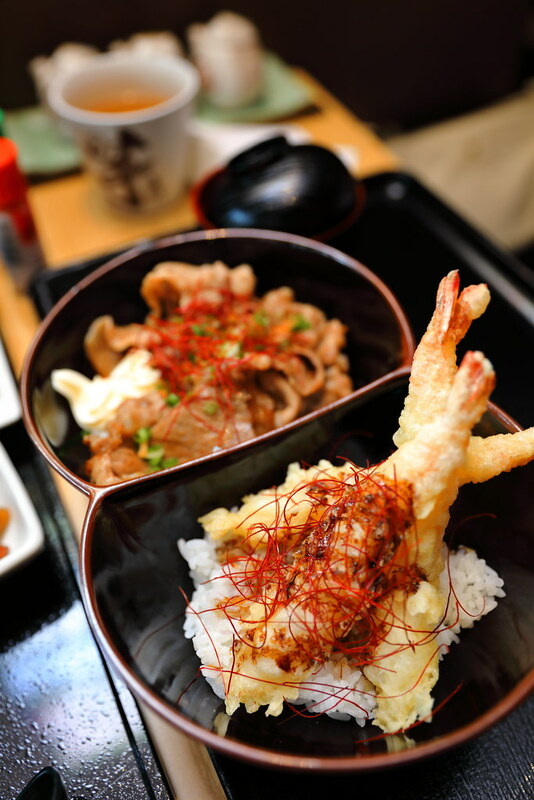 It is a Japanese dining concept housing 3 different brands under one roof. The 3 brands are Singapore Michelin Bib Gourmand awardees Man Man Unagi, Ramen Hitoyoshi and Tora-Tora. If you have been to Man Man Unagi at Keong Saik Road, you will know that there is always a long queue and no reservation is allowed. 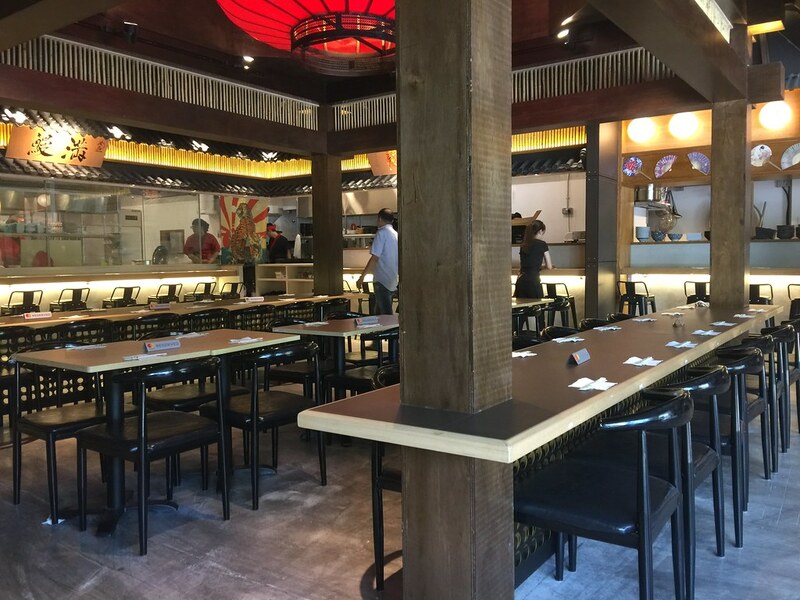 At Yamato, not only that there are more seating, you can also make reservation. 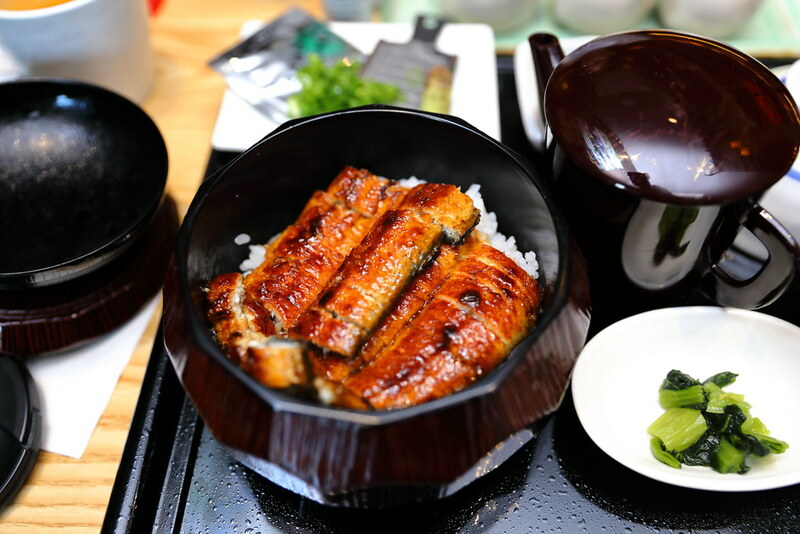 We tried the Hitsumabushi ($29.50) from Man Man Unagi. I was so delighted to be eating my unagi within 10 minutes. I do not even need to queue. There are 3 ways of enjoying the hitsumabushi. 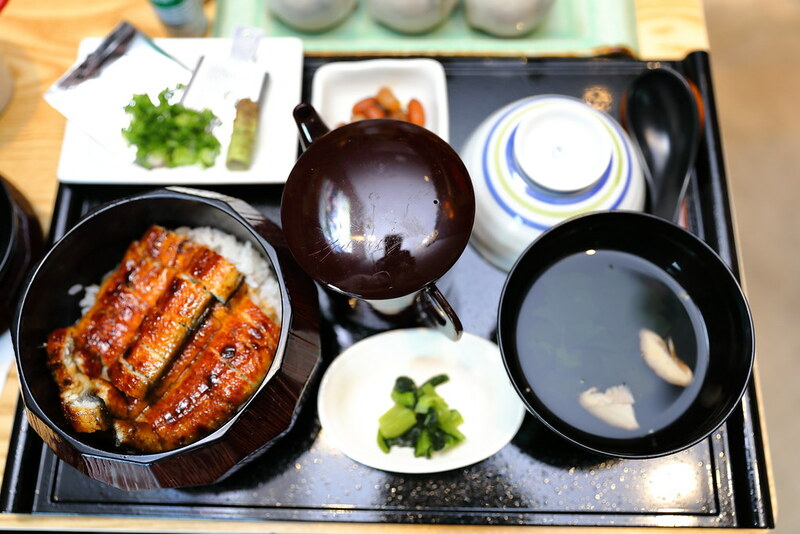 You can have the unagi on its own, eat it together with the condiments and lastly pour some tea into the rice , enjoy it like a bowl of porridge. Besides the unagi, we also tried the Futago Don from Tora Tora. Basically diner can pick 2 dons from a wide array of choices. I decided to go for the Ginger Pork ($7) and Prawn Tempura ($7). 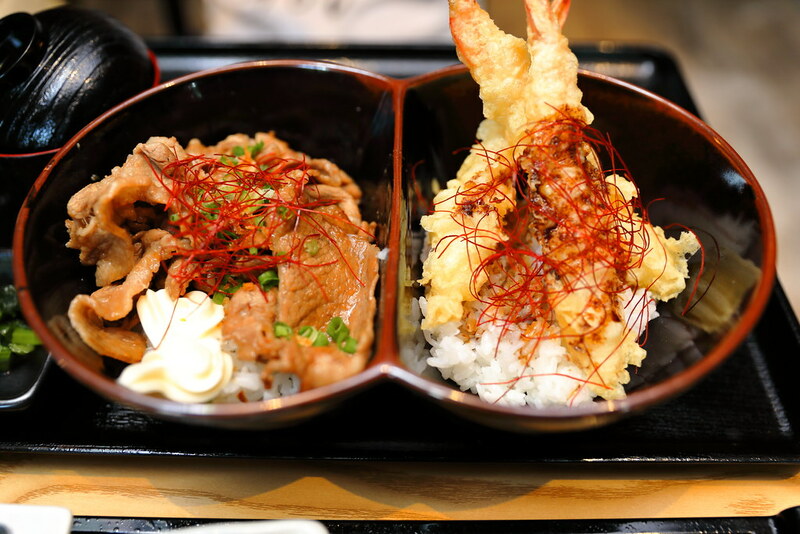 The pork marinated in a soy sauce is flavoursome and tender while the crunchy prawn is coated in a delightful crispy batter.